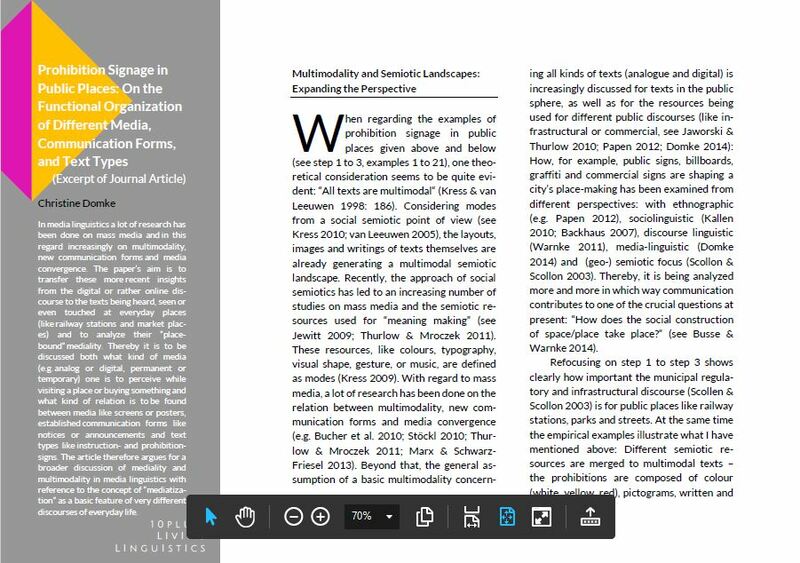 the concept of “mediatization” as a basic feature of very different discourses of everyday life. 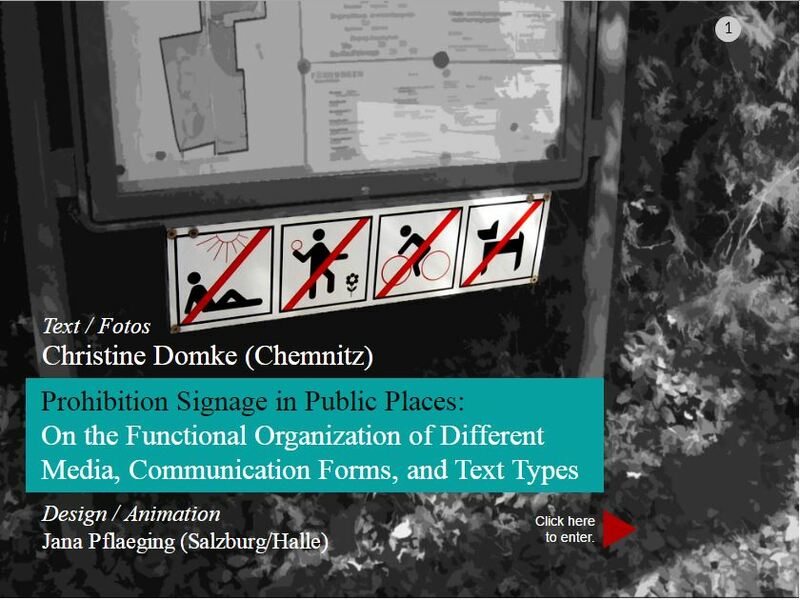 Christine Domke is a research assistant at Chemnitz U of Technology. She holds a PhD in linguistics from Bielefeld University and finished her habilitation on public communication in cities, railway stations and airports at Chemnitz University of Technology in 2012. Her research interests include pragmatics, media linguistics, meso-communication, spoken language and organizational communication.